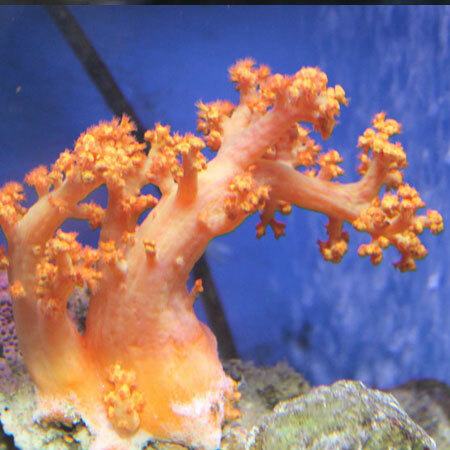 Corals are marine Invertebrates. 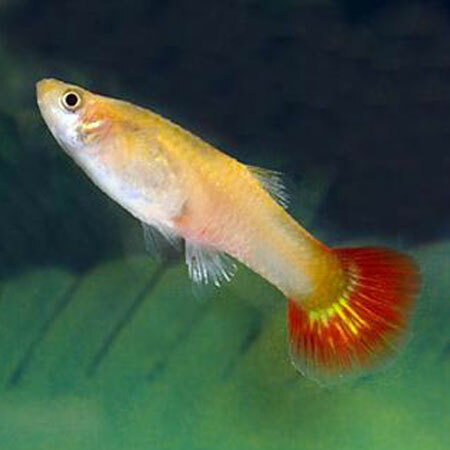 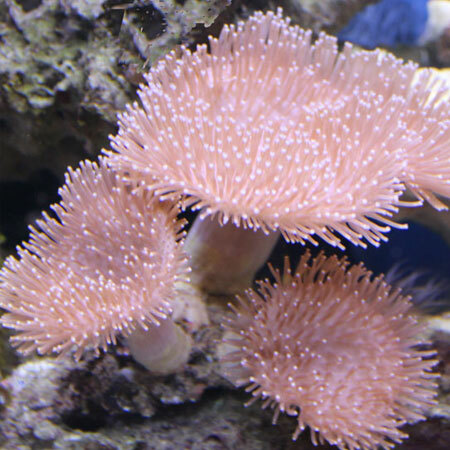 They typically live in colonies on reefs. 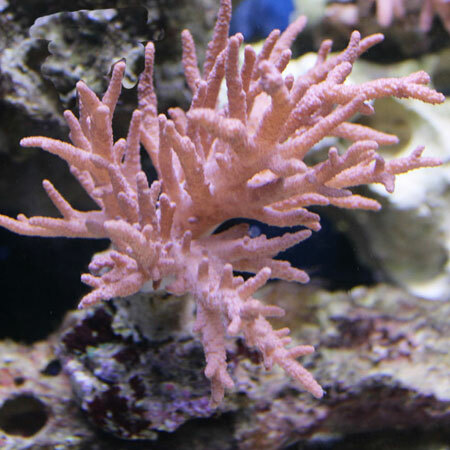 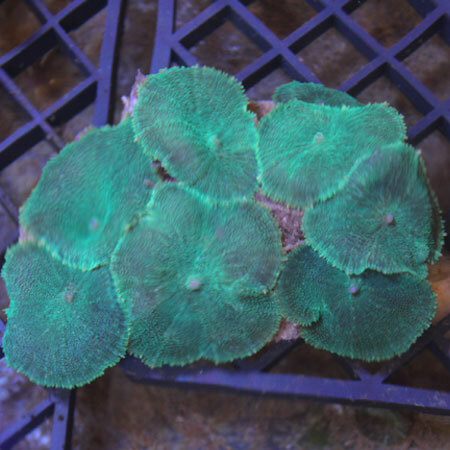 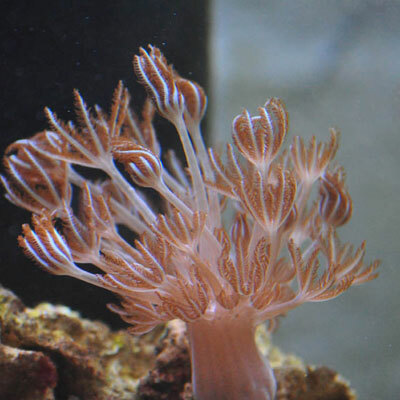 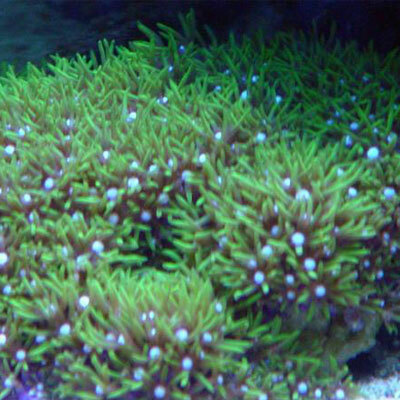 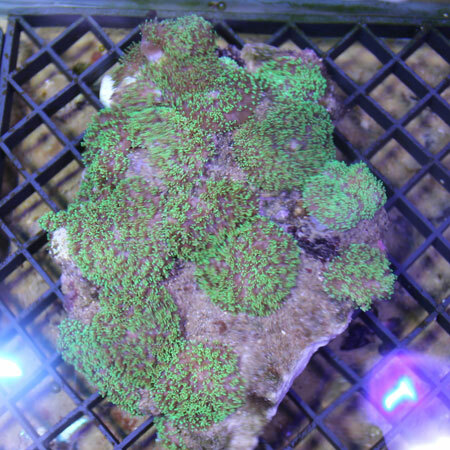 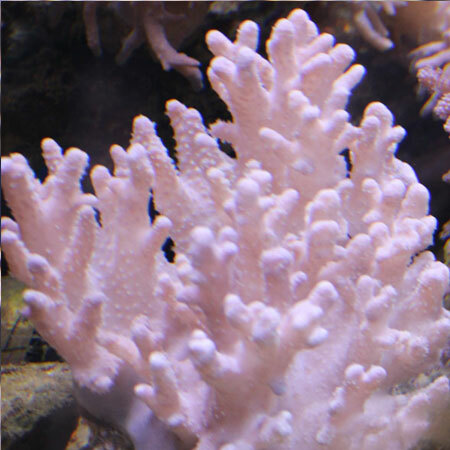 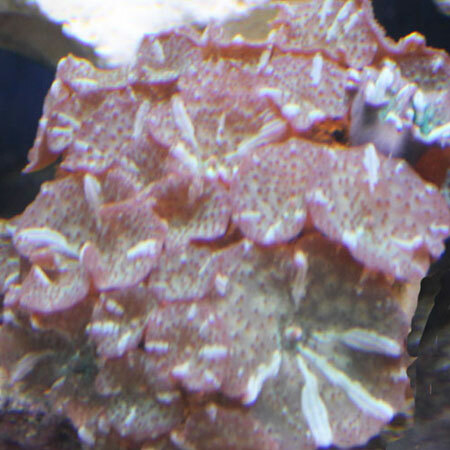 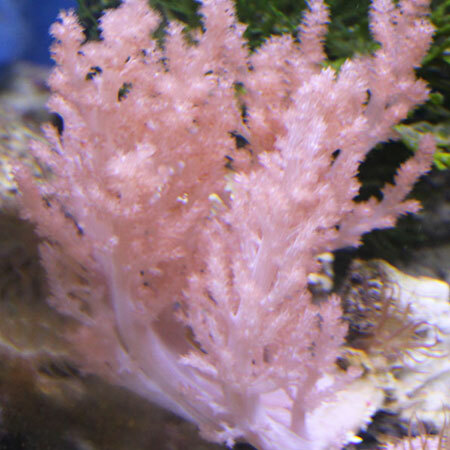 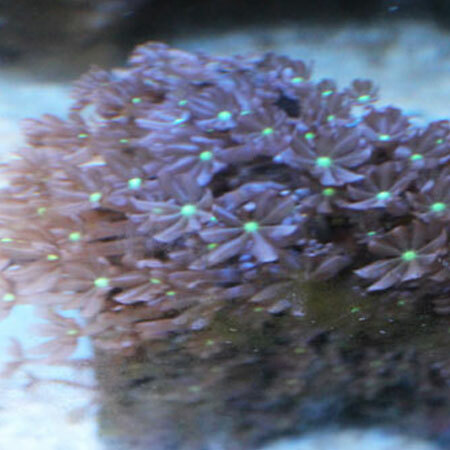 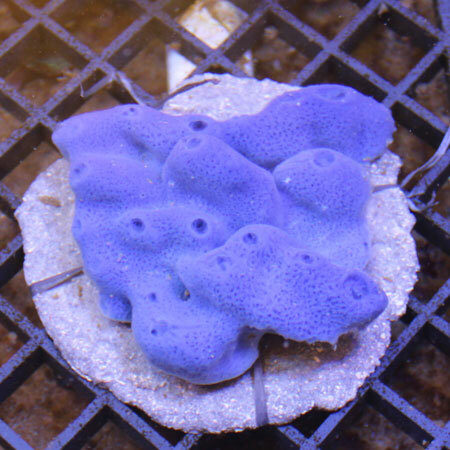 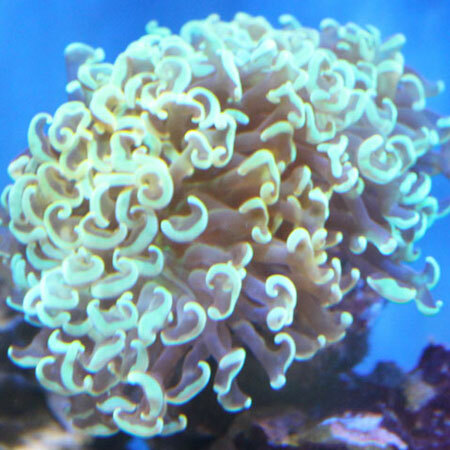 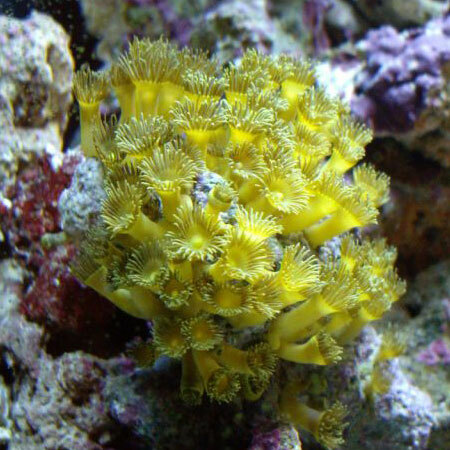 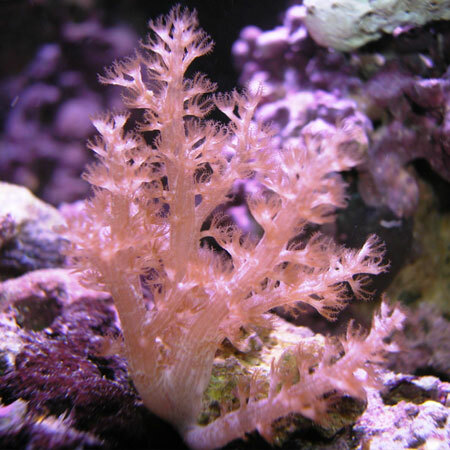 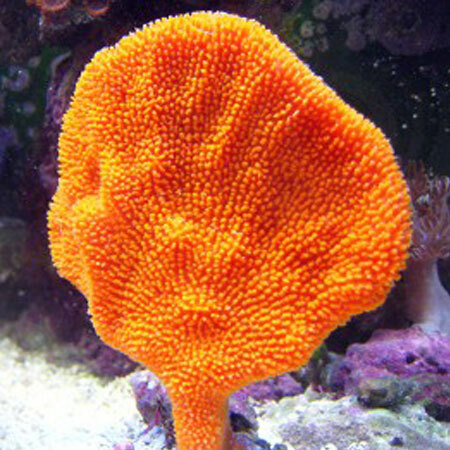 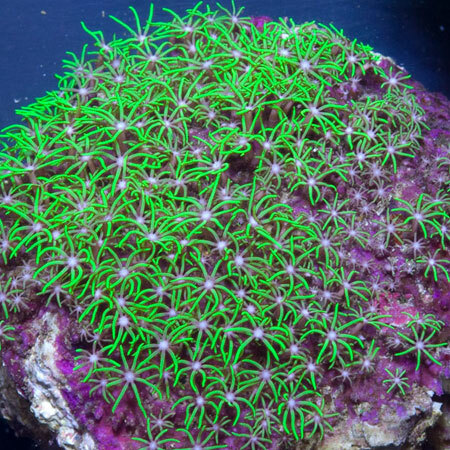 The most popular are soft corals. 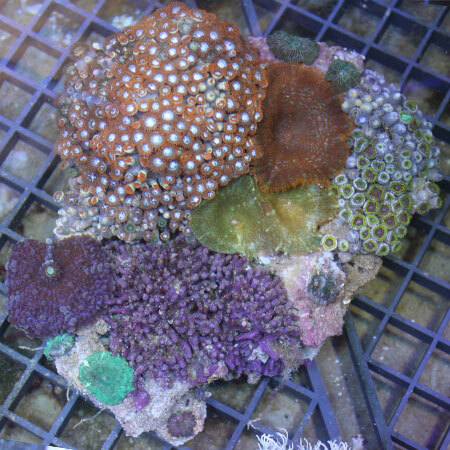 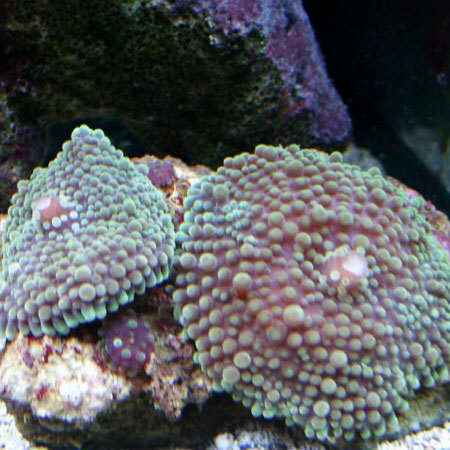 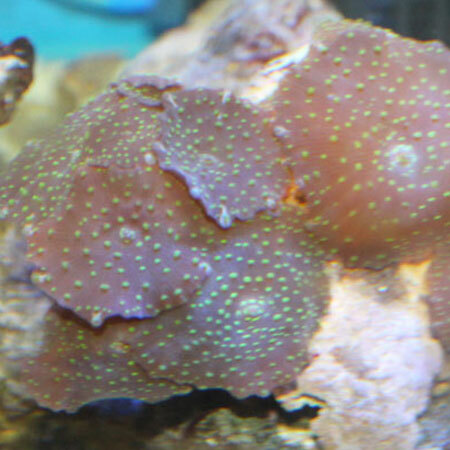 Mushrooms and Zoanthids such as button polyps are hardy and easy to keep in a range of conditions. 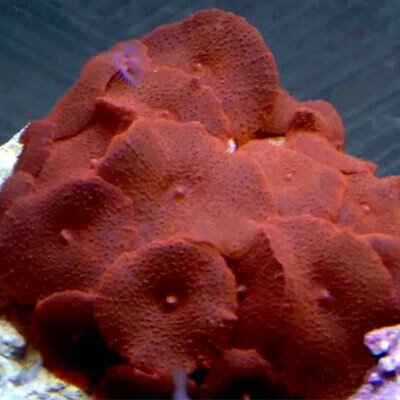 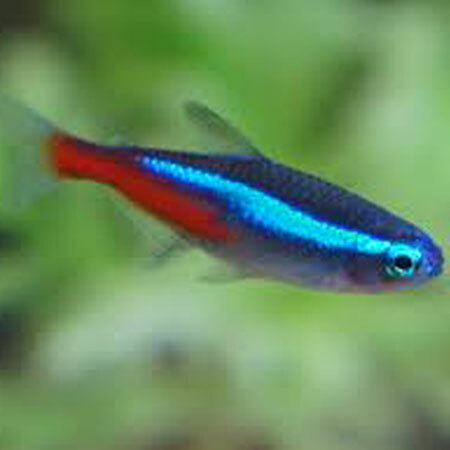 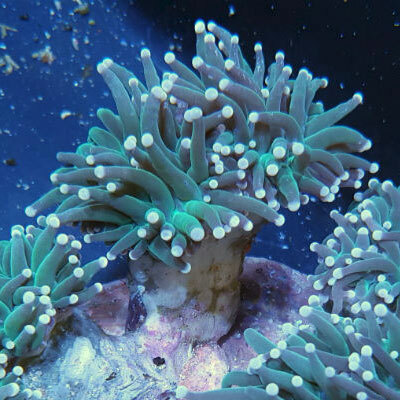 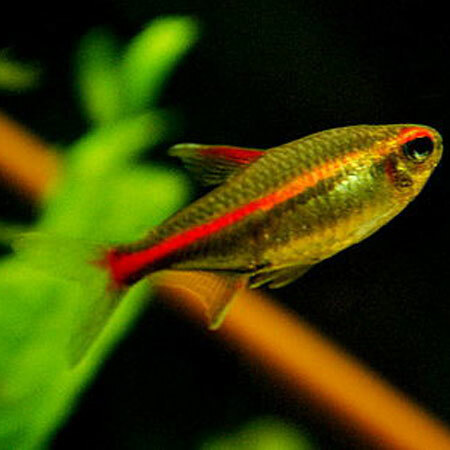 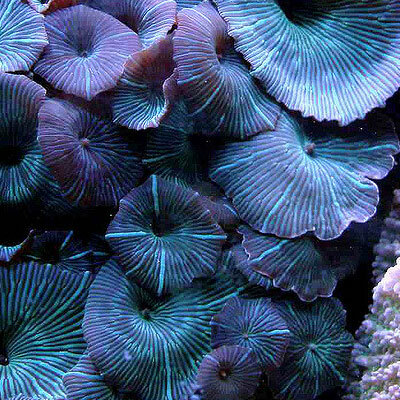 We would recommend these for the beginner reef aquarist. 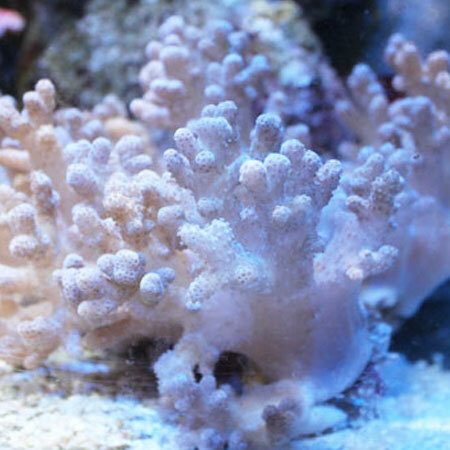 Keeping a reef tank is rewarding but it is important to do your research on the needs of the individual species. 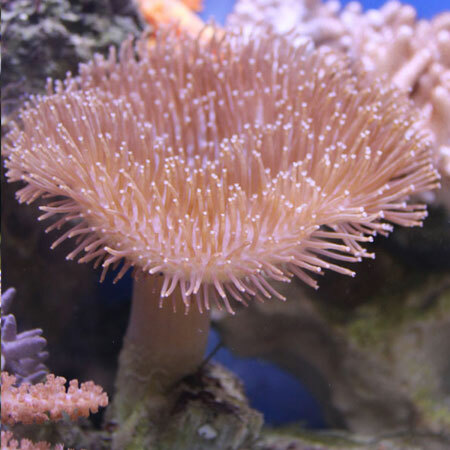 Water levels need to be monitored to keep at optimum levels. 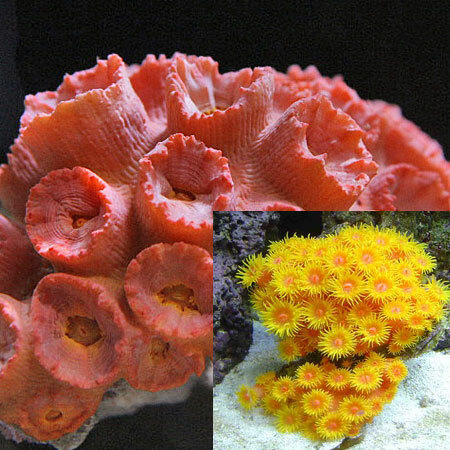 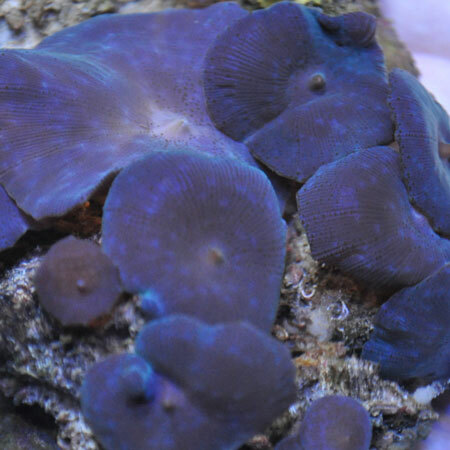 We would recommend hard corals only for the more experienced.